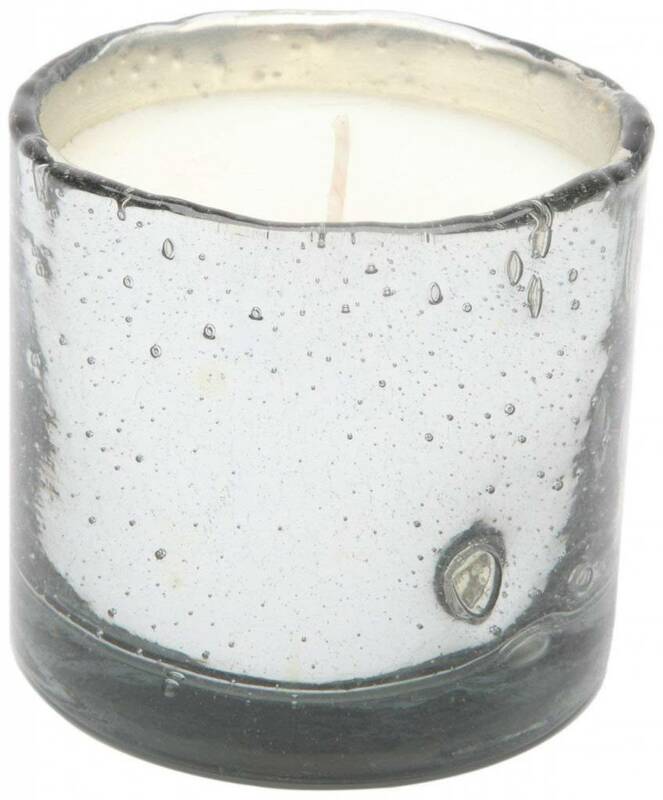 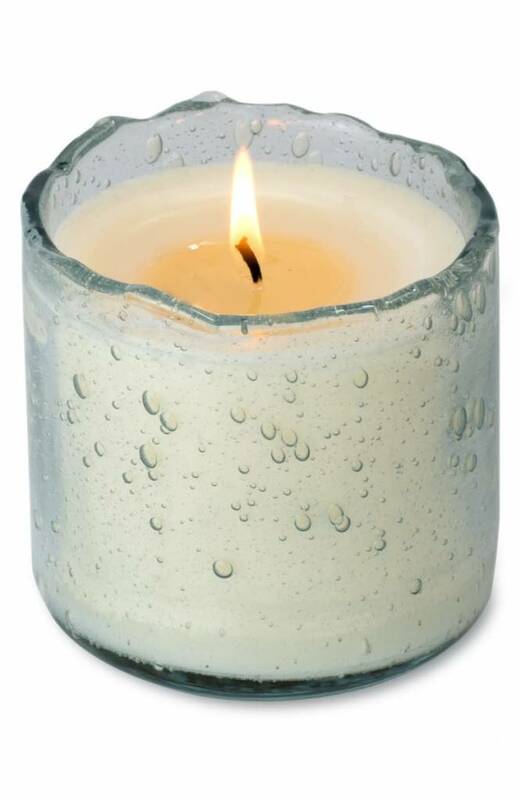 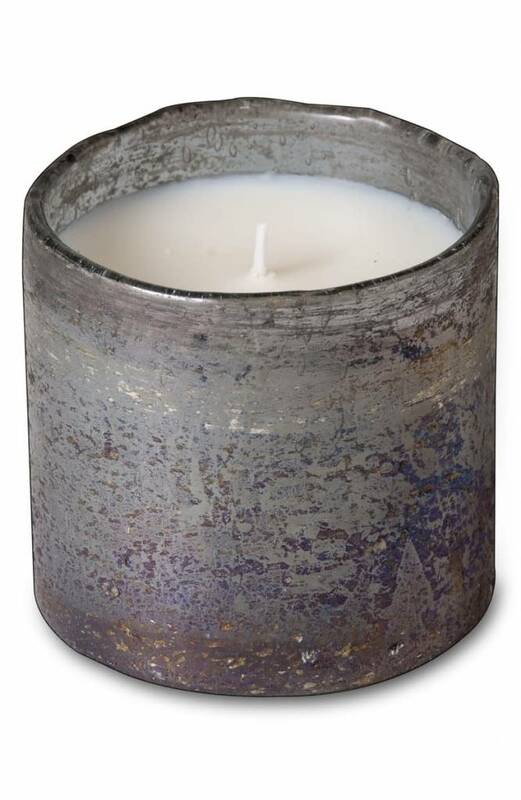 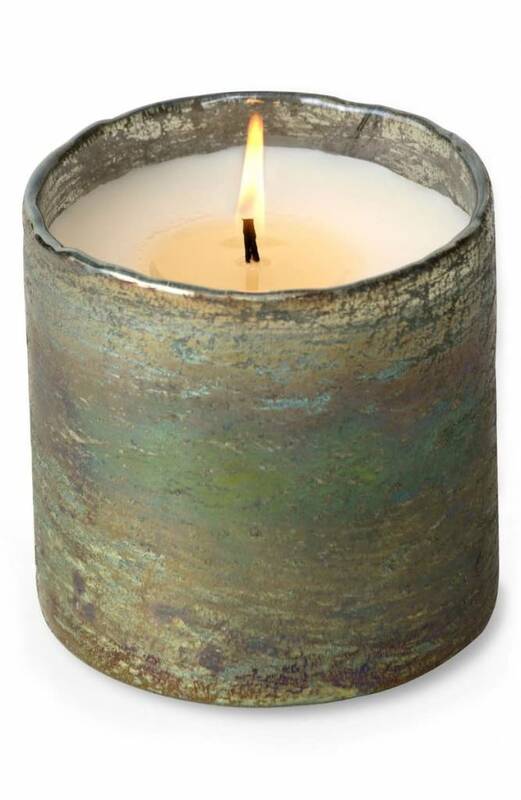 Himalayan Trading Post candles makes beautifully fragranced candles in reusable original containers. 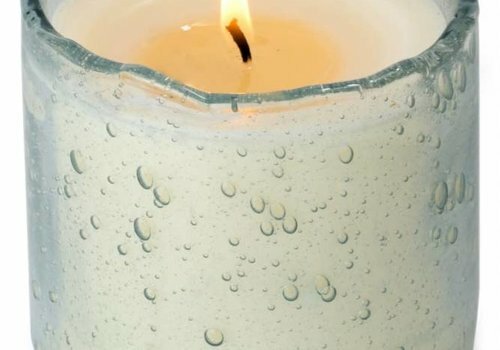 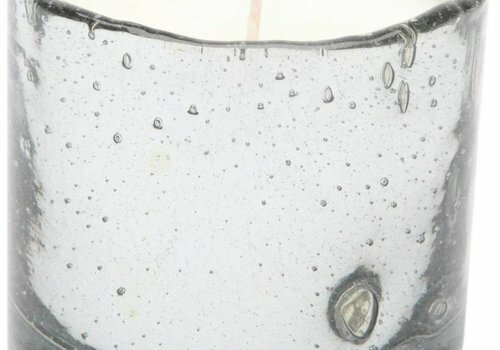 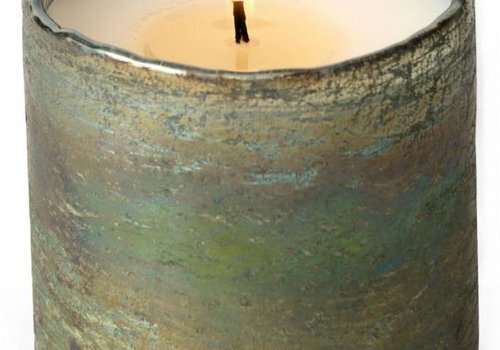 Our candles are poured using artisan techniques with a natural soy wax blend and high quality essential and fragrance oils. 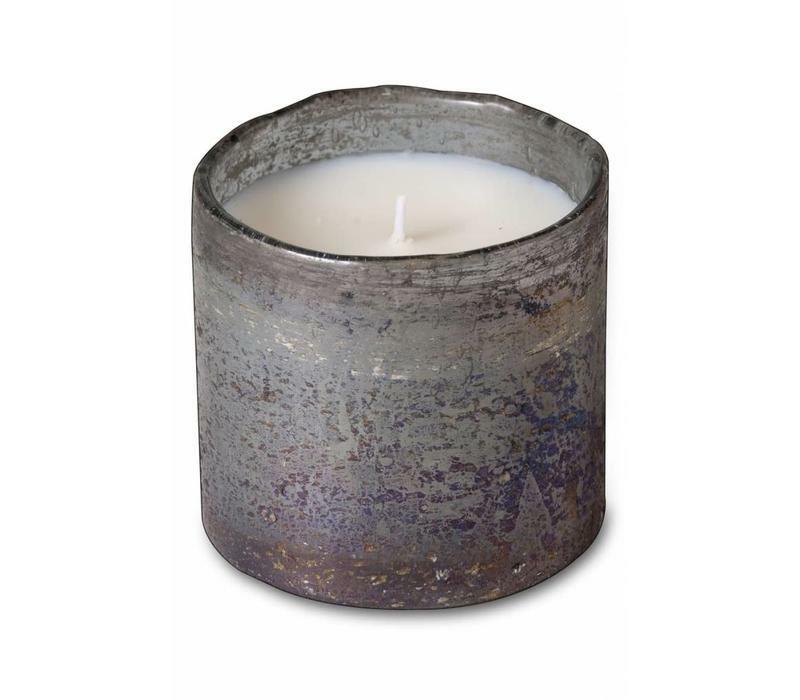 They will burn with minimal sooting, leaving little to no residue and a lingering fragrance.